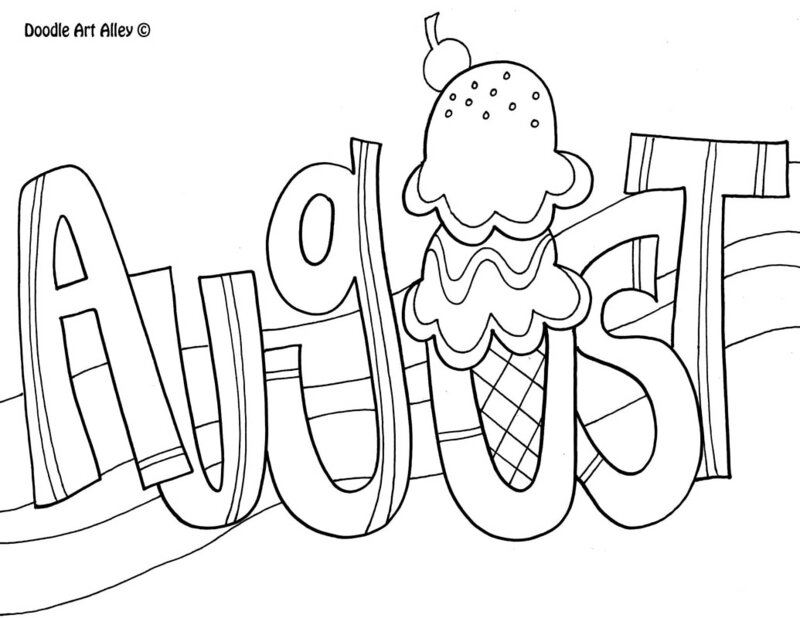 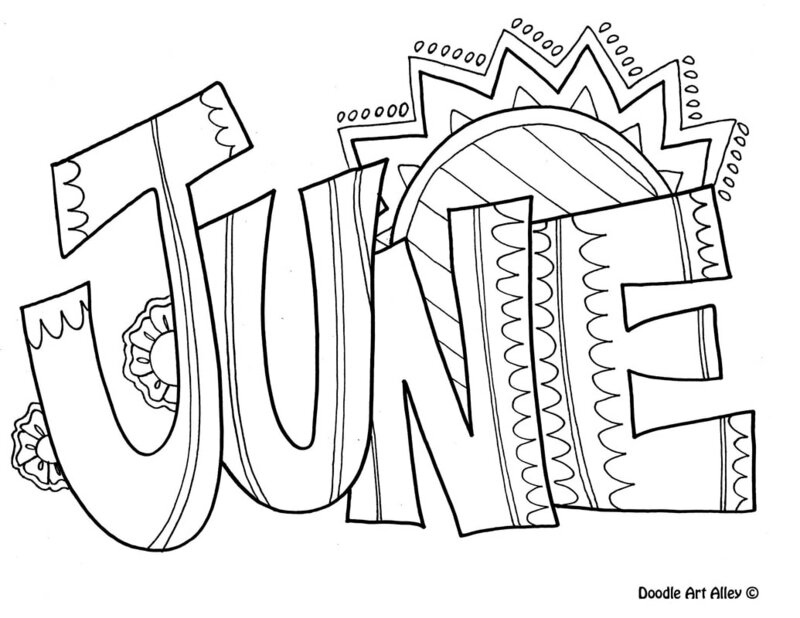 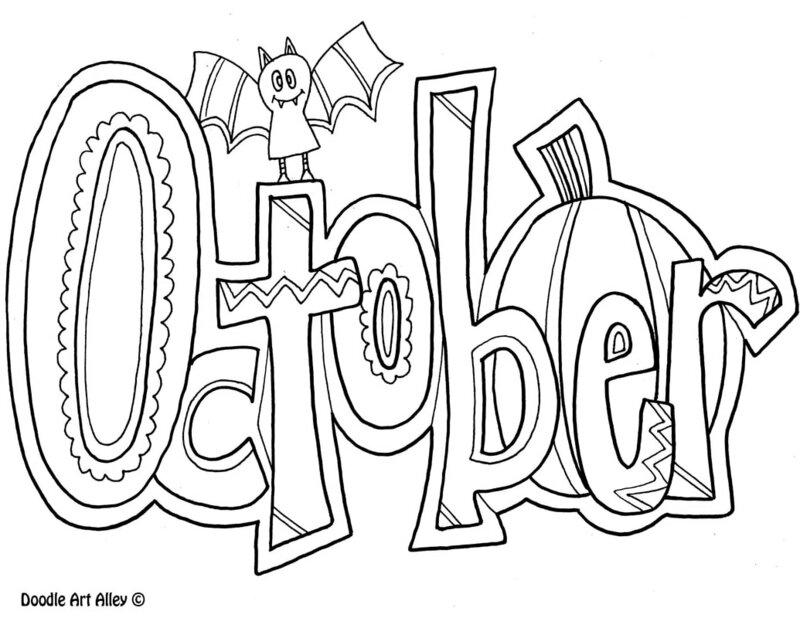 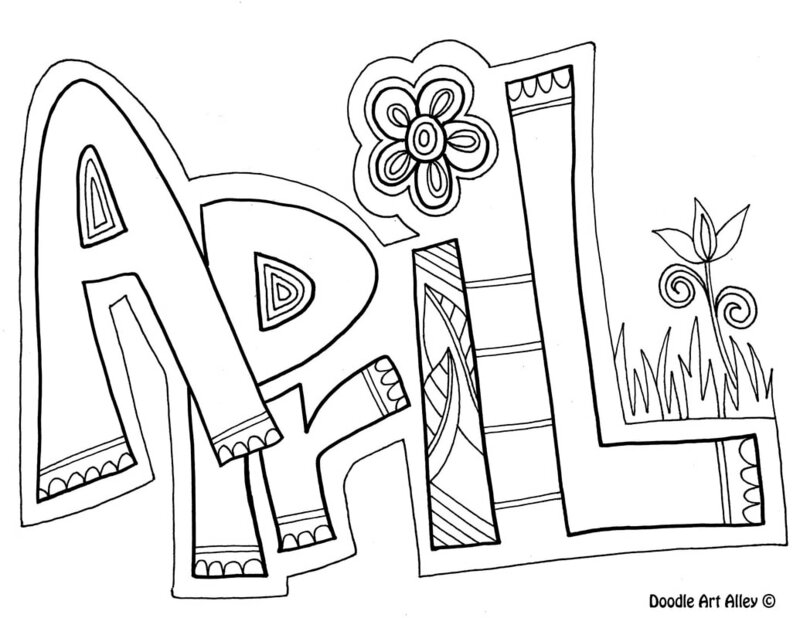 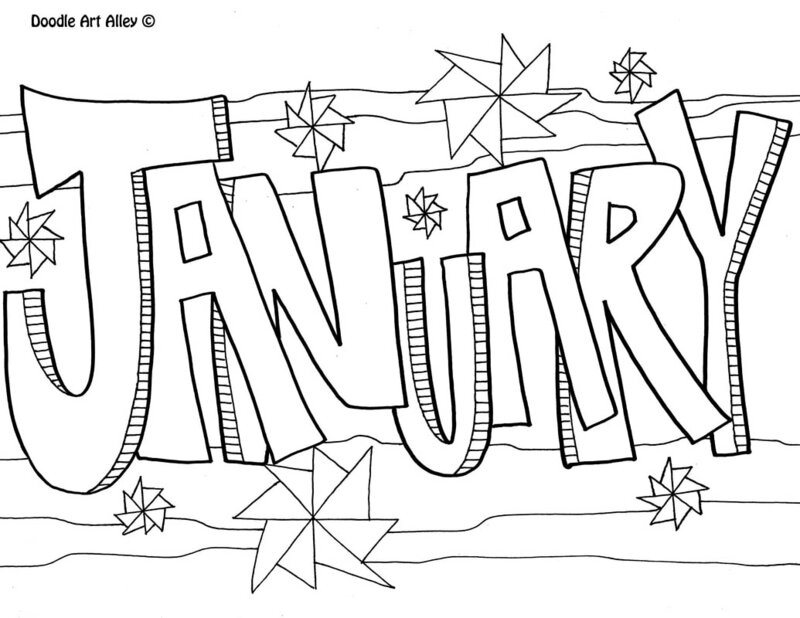 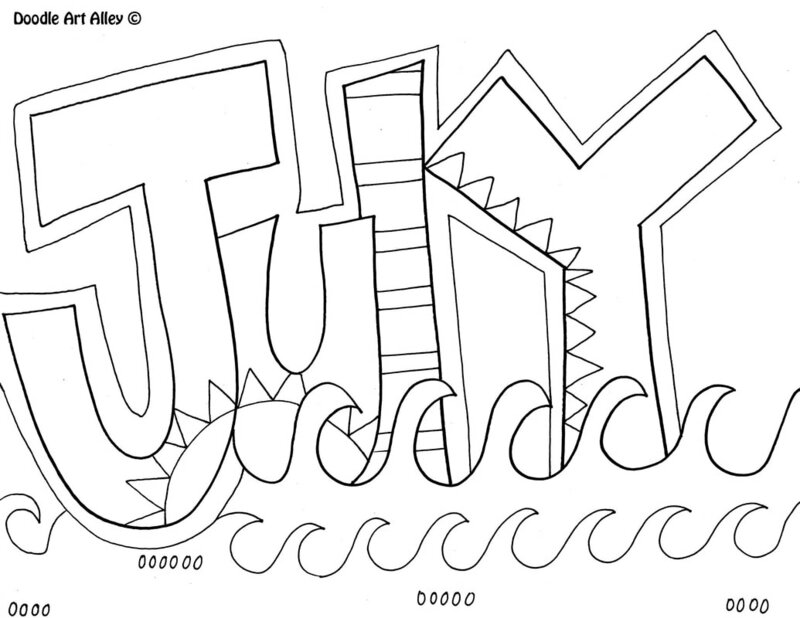 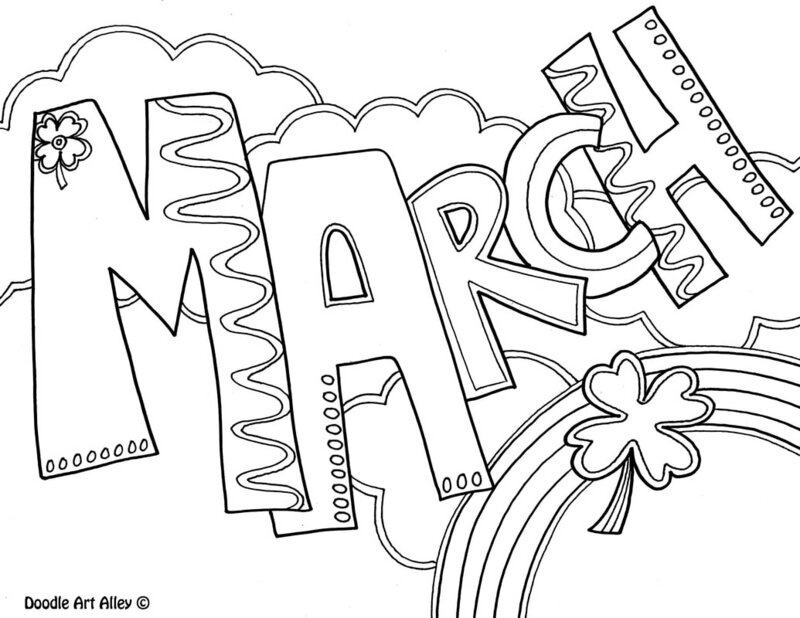 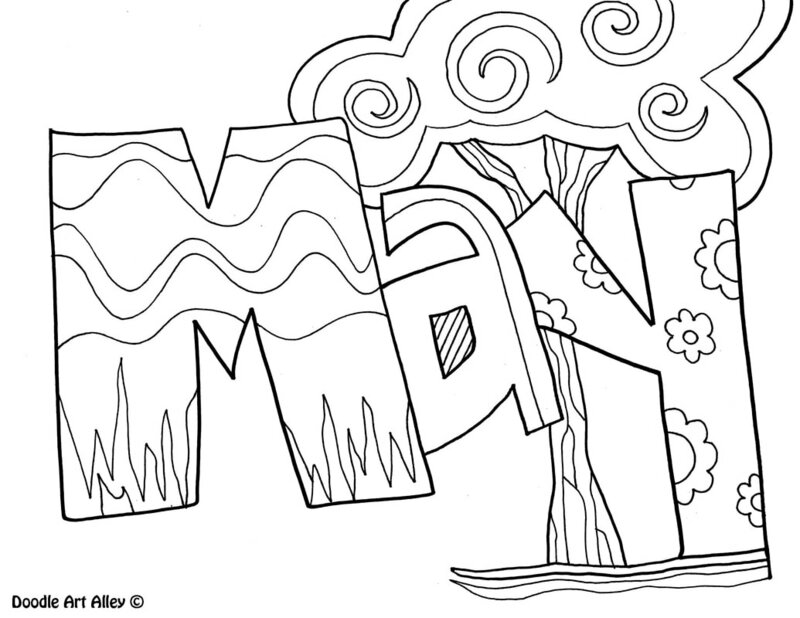 Looking for some coloring fun that's specific to this month? 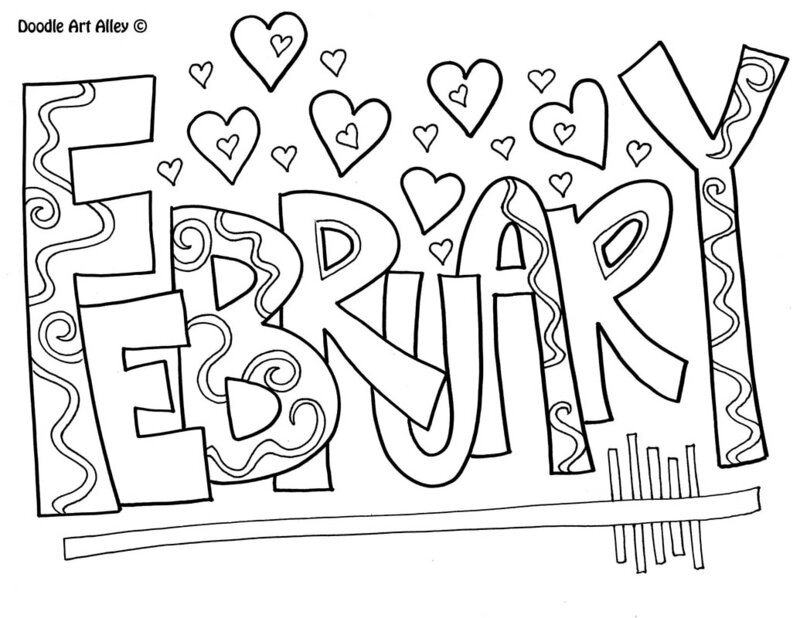 Or maybe you are super organized and like to prepare well in advance. 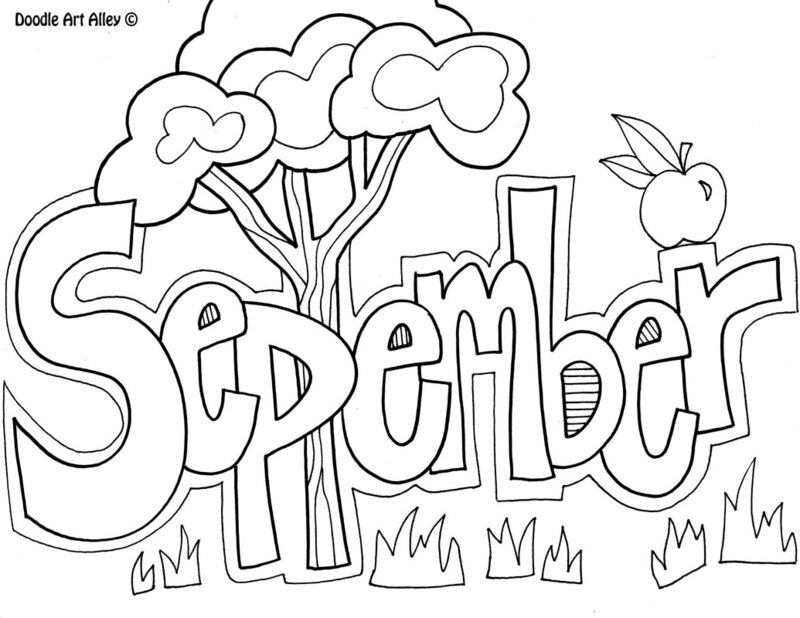 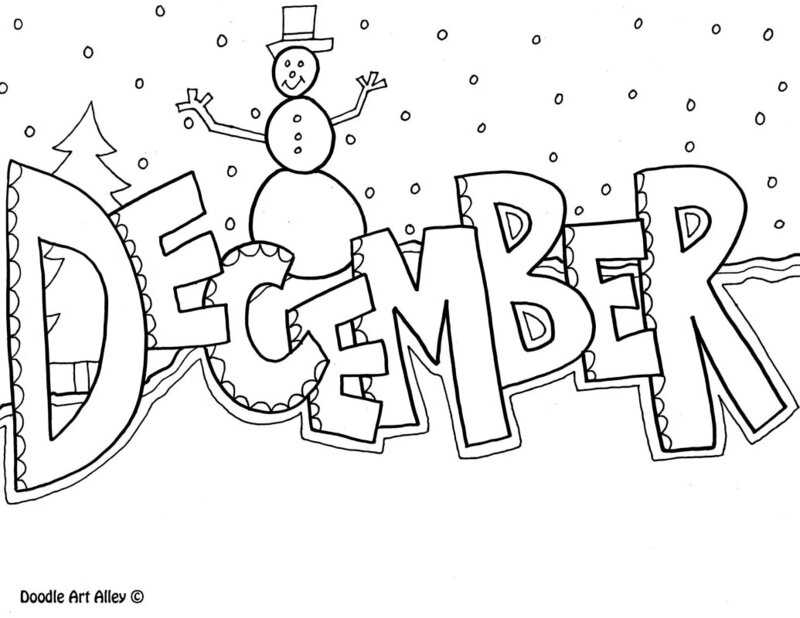 Scroll through the following months and see all the fun activities, coloring pages and printables that are available. 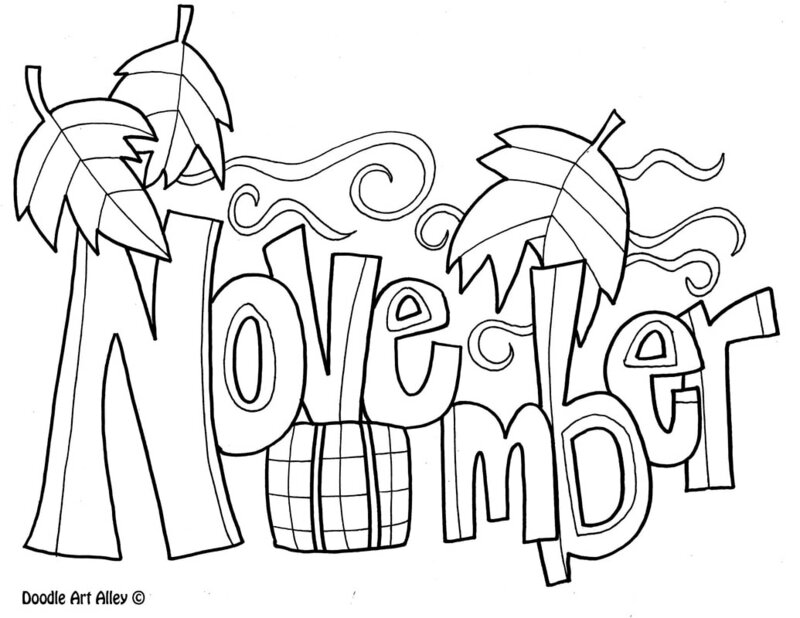 Make sure to share with your fellow teachers.